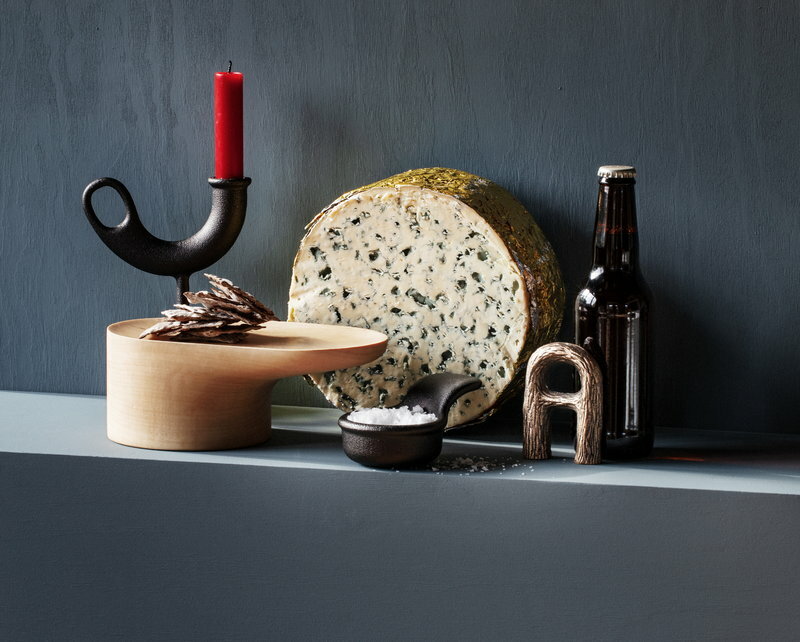 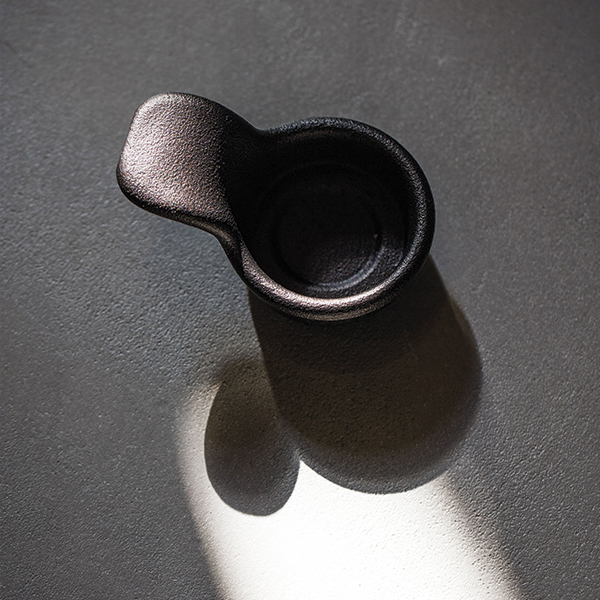 Glo is a sculptural tealight holder, which will, true to Nedre Foss' ideology, serve its owner for at least a century. 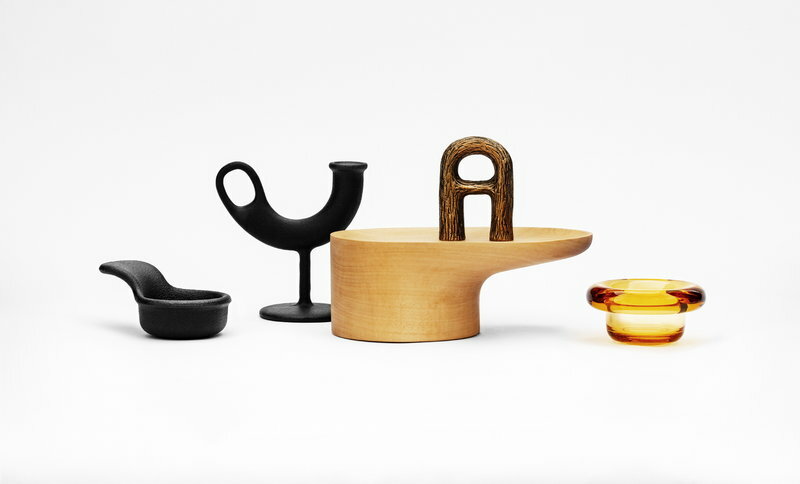 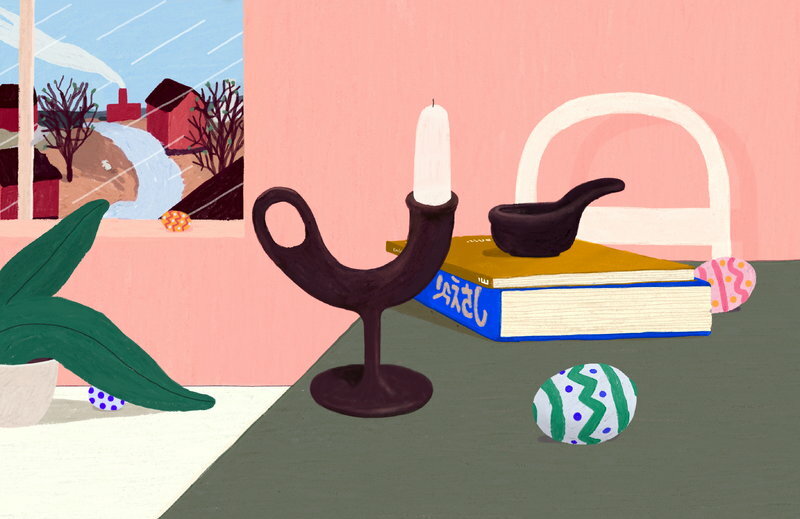 Designers Torbjørn Anderssen and Espen Voll examined various structures, surfaces and materials – from pre-history to modern Scandinavian design tradition – in order to establish what kind of an object would stand the test of time. 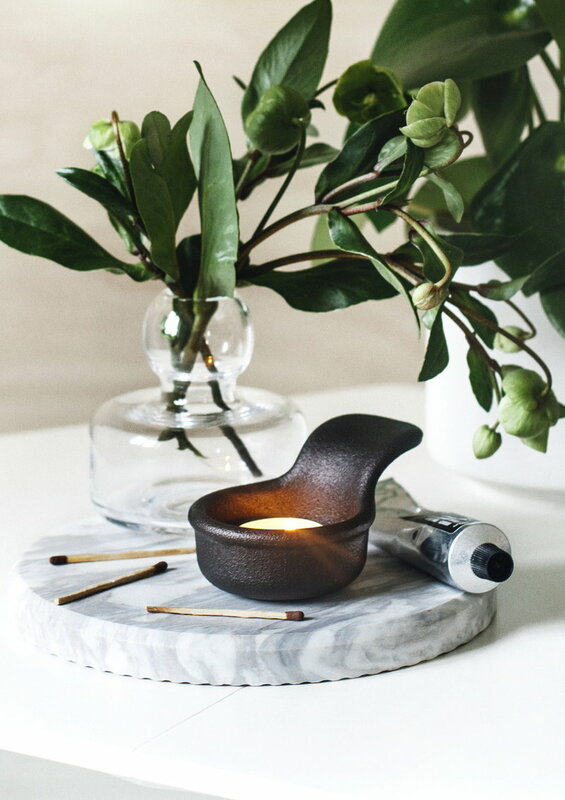 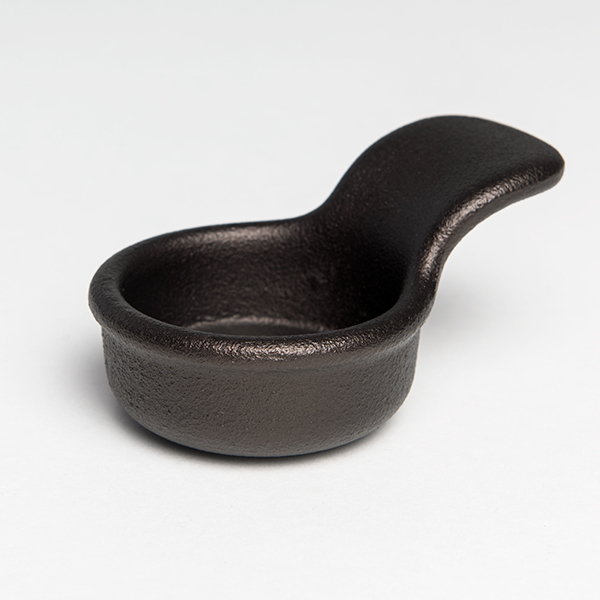 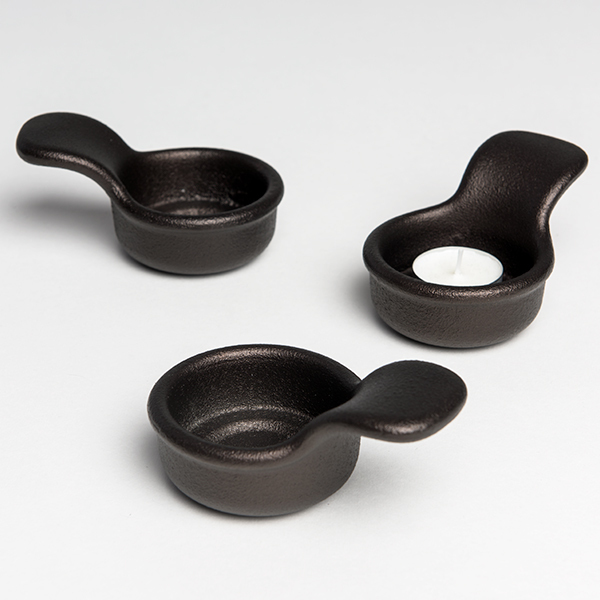 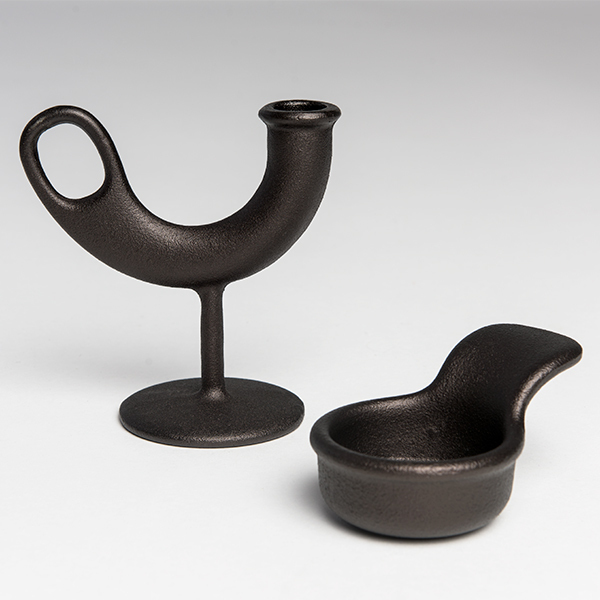 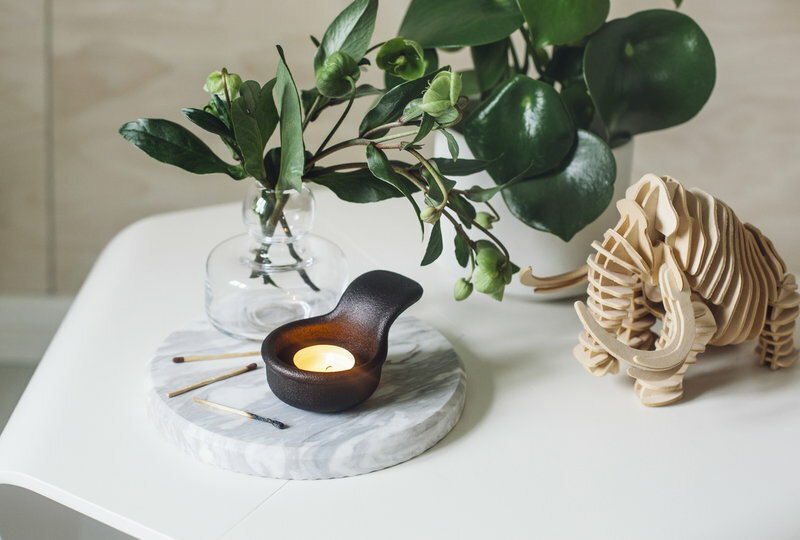 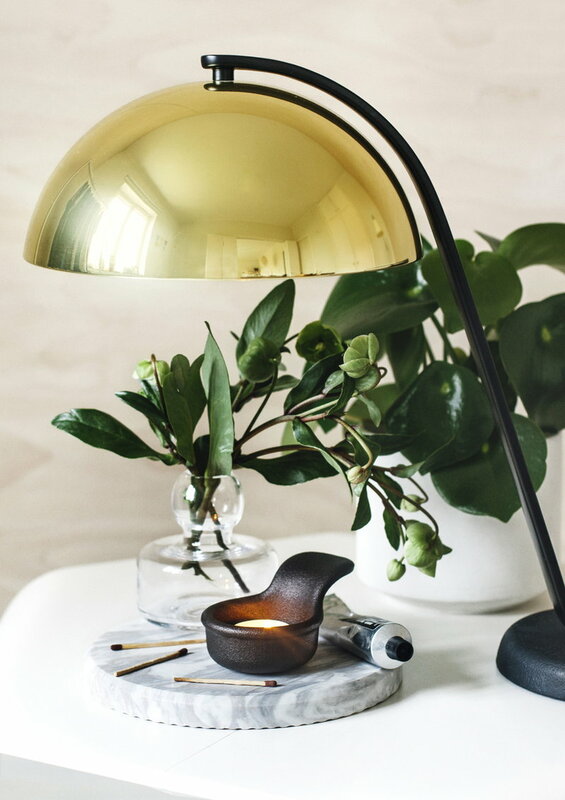 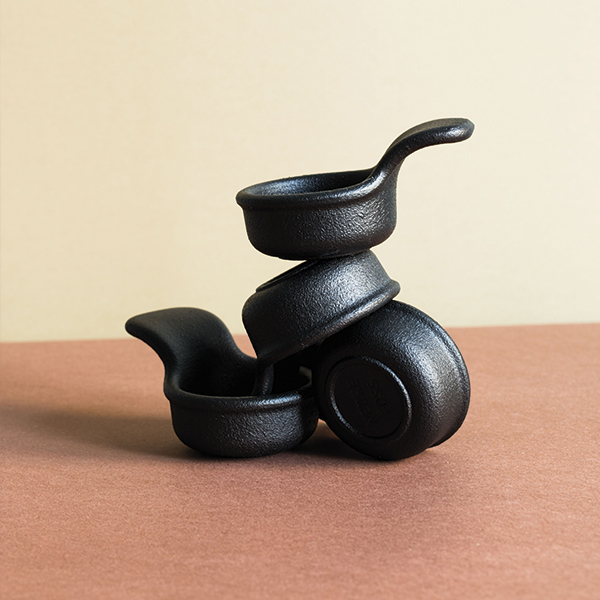 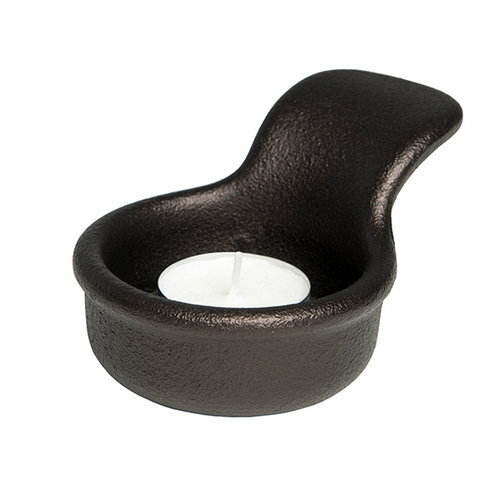 The outcome is a beautiful cast iron tealight holder, which was given the name Glo, Norwegian for ember. 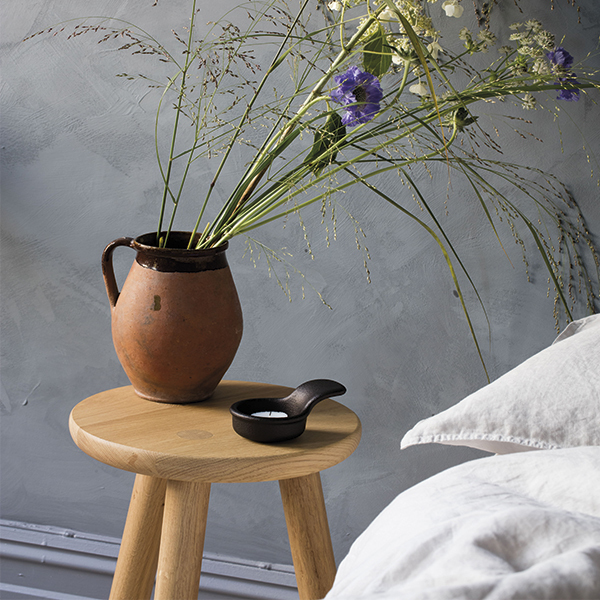 Glo is a scoop of light that features a sturdy yet pleasant design and accommodates both standard and large tealights. 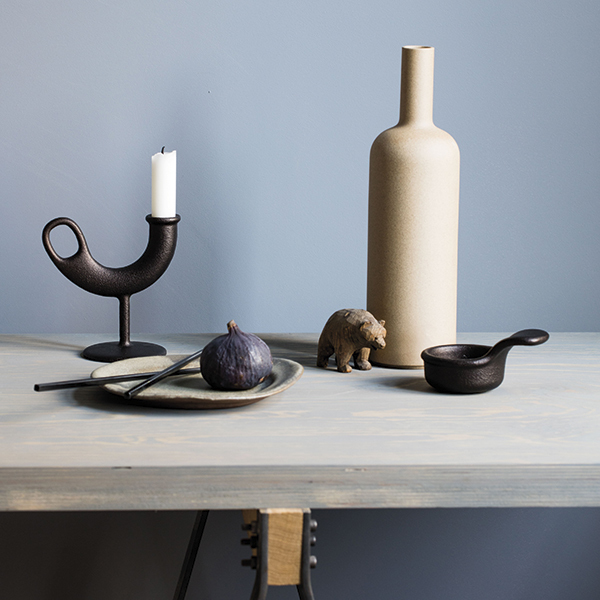 After ten years of collaboration at the Oslo based Norway Says design company, founders Torbjørn Anderssen (born 1976) and Espen Voll (born 1965) have set about creating a new firm. 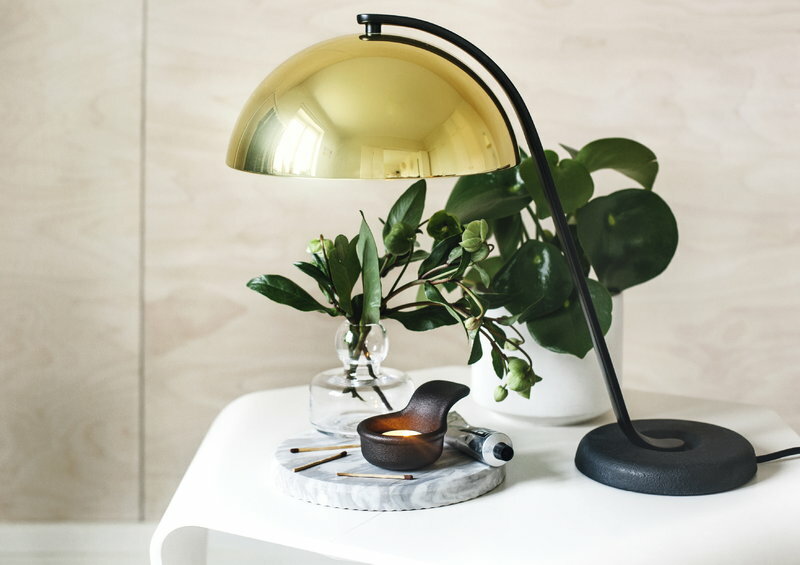 Anderssen & Voll was launched in autumn 2009 and have quickly set about creating modern, clean designs for which they have become known for.